Just days before CEO Mary Barra is scheduled to testify before a U.S. House subcommittee, General Motors announced that it will broaden its ignition switch recall yet again. 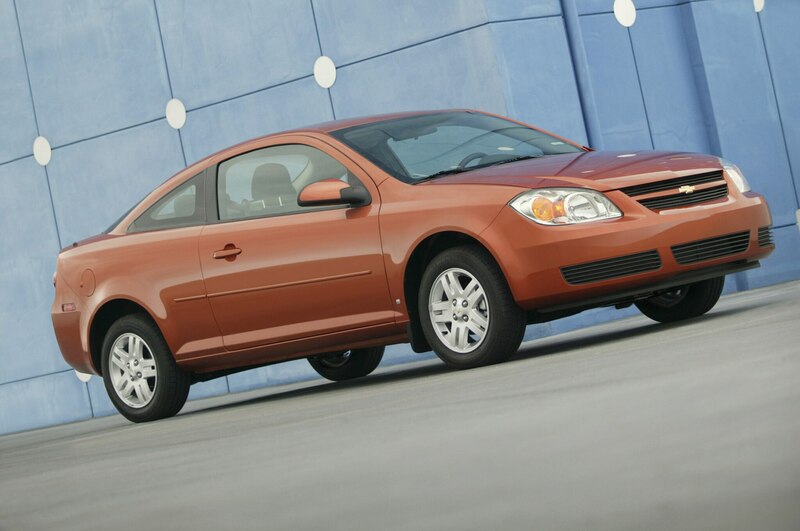 A total of 824,000 vehicles will be added to the existing pool of 1.37 million, which now covers all model years of the Chevrolet Cobalt, HHR, Pontiac G5, Solstice, Saturn ION, and Sky. Given that it would be extraordinarily difficult to track down every last faulty ignition switch, GM is instead moving forward with this monumental recall effort. 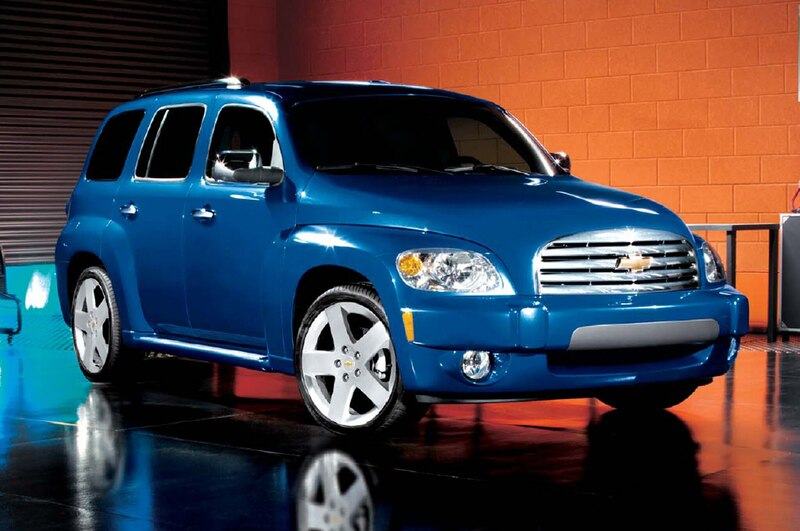 GM added the additional 824,000 vehicles from model years 2008-2011 after discovering that approximately 95,000 faulty switches were sold to dealers and aftermarket suppliers. From there, about 90,000 vehicles received the faulty switch. 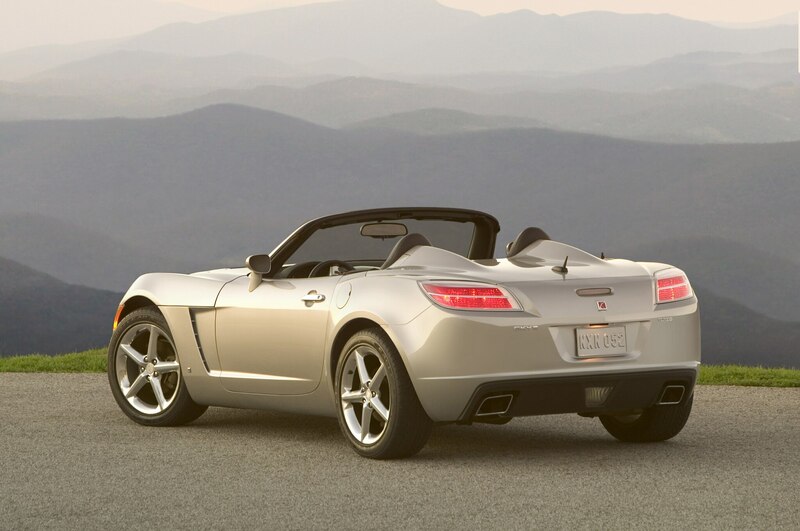 News of the expanded recall comes alongside another development to GM’s ignition switch saga. GM confirmed that an additional fatality will be added to the list of incidents linked to the switch issue, bringing the total number of deaths to 13. 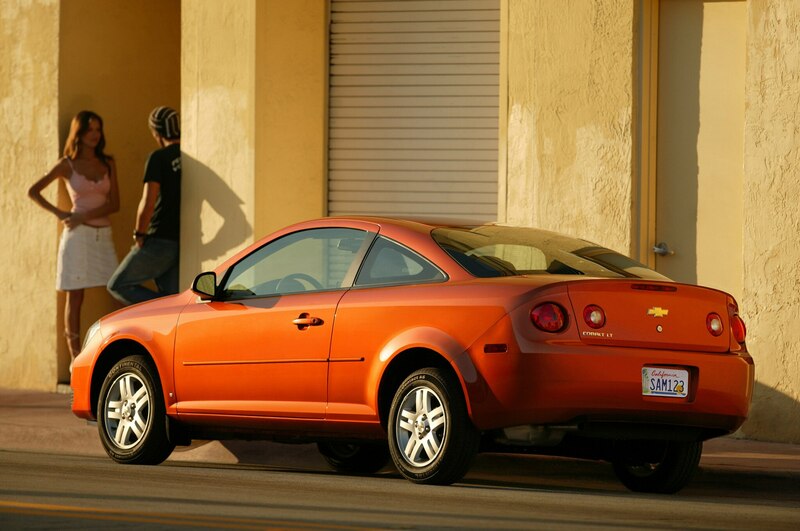 The tragic accident occurred in Quebec in 2013 with a 2007 Chevrolet Cobalt. GM is taking exceptional caution across all safety issues in light of the exceptional level of scrutiny it faces. 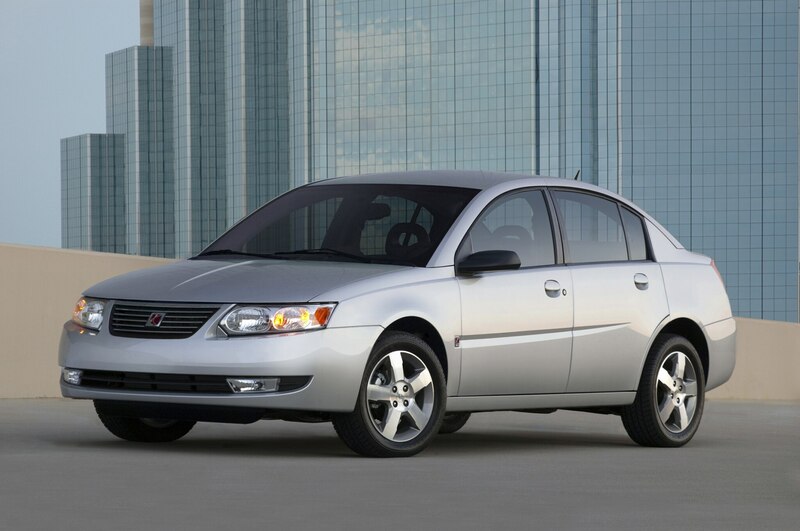 Two new recalls, unrelated to the ignition switch issue, are also now in place. GM will recall 490,200 full-size trucks (2014 Chevrolet Silverado 1500 and GMC Sierra 1500, 2015 Chevrolet Suburban, Tahoe, Yukon, and Yukon XL) equipped with a six-speed automatic transmission. In these vehicles, an oil cooler line for the transmission might not be securely fitted, and if it leaks the oil could potentially ignite and cause a fire. Dealers will inspect and if necessary replace the fittings free of charge. 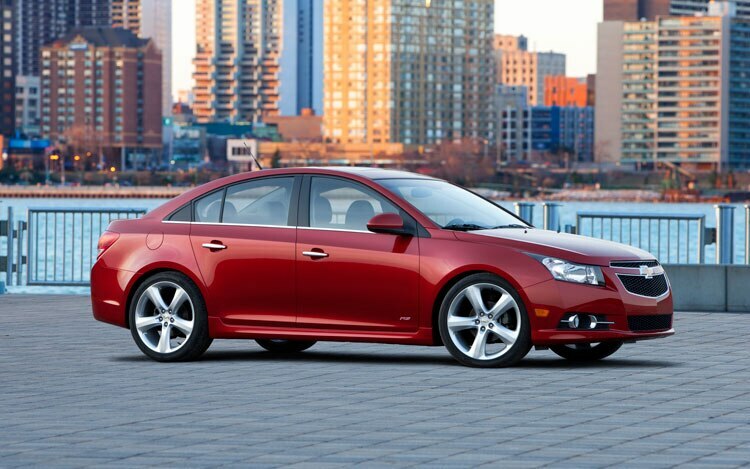 Secondly, 2013-2014 Chevrolet Cruze vehicles equipped with a 1.4-liter turbocharged gas engine will be recalled in order to replace a faulty right front axle half shaft. The hollow half shaft, specific to the 1.4-liter Cruze, could experience micro-fractures and separate, disconnecting the front wheels from the powertrain. Steering and braking would still operate normally, but the car wouldn’t accelerate. The recall, in response to “several dozen” incidents, will cover roughly 200,000 vehicles in the U.S. and Canada, according to a GM spokesman. Included in this recall will be about 3500 vehicles equipped with manual transmissions, which were previously recalled in September 2013 but repaired with potentially faulty parts.